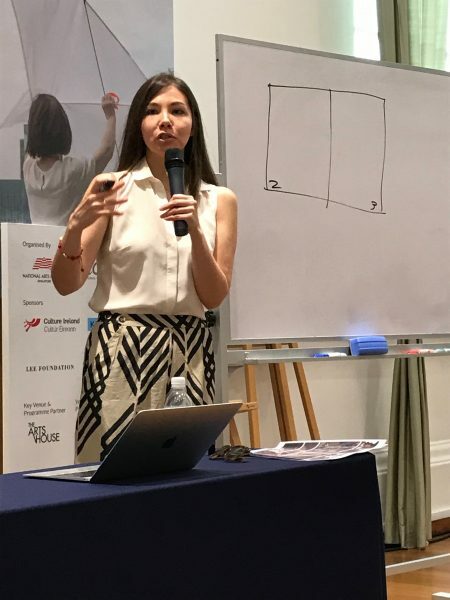 Monstress writer/co-creator Marjorie Liu had been given an hour by the Singapore Writers Festival to deliver a so-called Masterclass for Writing in Comics. 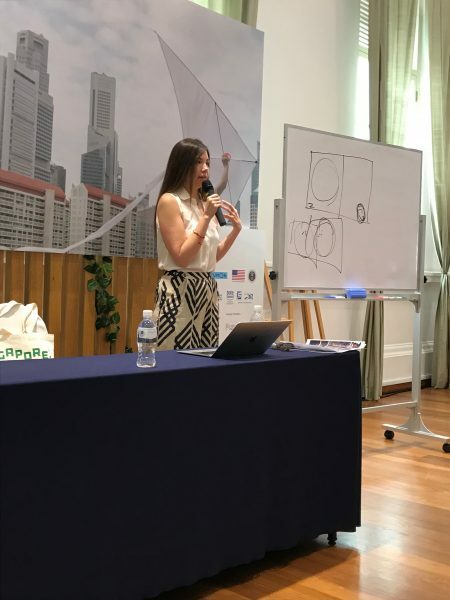 While she did her best to provide the attendees with an understanding of the fundamentals, it was mostly a fan gathering. We always find it amazing to have anyone to do with comic books talking about comic books in Singapore because it is still something so surreal. Once upon a time, like pop & rock music, Singaporeans have never considered comic books to be art but thankfully those days are long gone. The best part was probably the Q&A session when Liu spoke about her working relationships with artists, Marvel Comics and Image Comics. We especially loved her insights into Monstress, one of the most distinctive and ground-breaking comic books in a long while. We certainly wished that the one and only comic book convention that we do have was more like this rather than a opportunity to hawk toys and showcase cosplay. 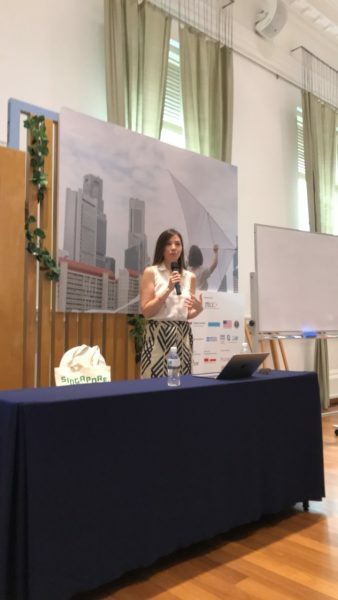 Thank again, Marjorie Liu and the Singapore Writers Festival, that was great fun!